Why Use College Bound Advantage? What is the value of gaining admission to a college that doesn't have everything you want, costs more than you can afford, or fails to offer the academic programs or co-curricular activities that you need? 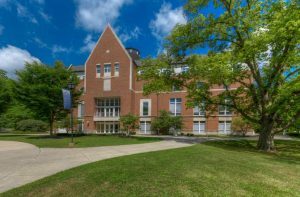 Is it really reasonable to expect a young student to "figure out" what to major in once they get to college or the implications of large student loans? We don't think so. Let us help! 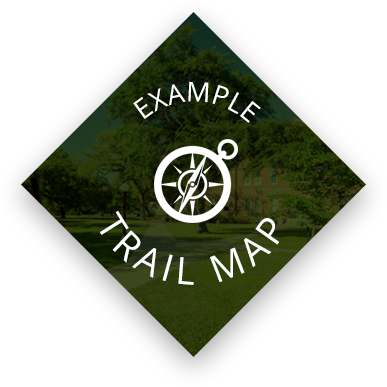 Our Trail Map Package now includes an extensive intake where we explore your student’s aptitudes, academic history, and interests and clarify everything you want in a college; our second session defines and examines possible good-fit majors and careers for exploration. We also do some cost of college planning. 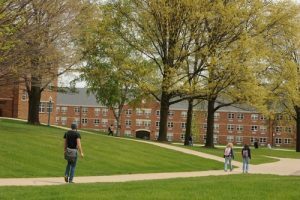 Our third session identifies a short list of good-fit Ohio colleges matched to everything you want. Finally, we teach you how to conduct campus visits in a way that will help you clarify your best choice. You will receive a copy of our book, Field Guide to Ohio’s Best Colleges, and after all that we remain available to help your family every step of the way in the event things change. Did we mention the price? 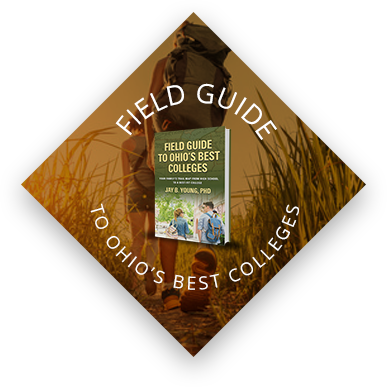 View our chapter on Ohio Wesleyan University – one of thirty of Ohio’s best residential colleges discussed in our new book, Field Guide to Ohio’s Best Colleges. The book is now available through Amazon and other online book sellers as well as here: http://booklocker.com/books/9787.html. Our “Trail Map” clients receive a complementary copy. Start your search by viewing our interactive map of Ohio Colleges. We have recently expanded the information available for each school, added a photo, and have now added over 40 campus videos with more on the way! View one of our recently prepared client Trail Maps. This is what our clients receive following our Trail Map process!  Note that all information provided is completely customized to the needs and interests of each client family. WHY USE A COLLEGE FIT CONSULTANT? 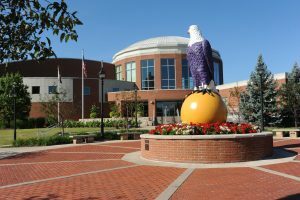 According to a recent study of over 89,000 post-college U.S. adults conducted by the Strada Education Network, 36% would have chosen a different major and 28% would have chosen a different college. Your college choice can be one of the most important and expensive decisions you’ll ever make — yet few have the information necessary to make the best decision and avoid the land mines. We specialize in helping families clarify their priorities and understand their options. We will build your personal “Trail Map” coaching you through everything from major exploration to campus visits at your best-match colleges. In the end, you will be an informed consumer and we believe your college choice will become clear. 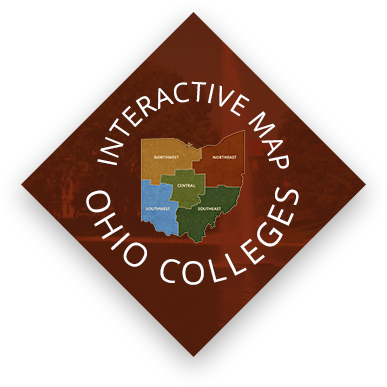 While you’re here, take advantage of our Ohio College Interactive Map (click on the Ohio map above). 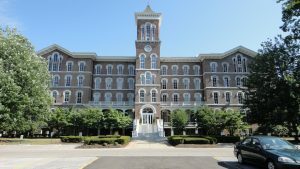 We have expanded the information available on each college and have already linked over 40 short videos to create a virtual campus tour. You’ll love it! 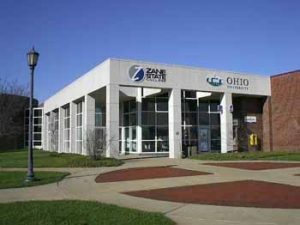 Also, don’t forget to check our Blog and sign up for our Ohio college newsletter! 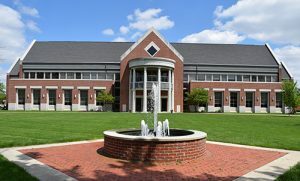 Finally, our new book, Field Guide to Ohio’s Best Colleges is available through Amazon and other online booksellers as well as here: http://booklocker.com/books/9787.html. We would love to work with your family! The Trail Starts Here!